Embattled Virginia Gov. Ralph Northam met with a group of lawmakers Thursday to discuss his spending plan, asking them to pass a state budget that has a "greater focus on the issues of equity." RICHMOND, Va. (AP) — Embattled Virginia Gov. 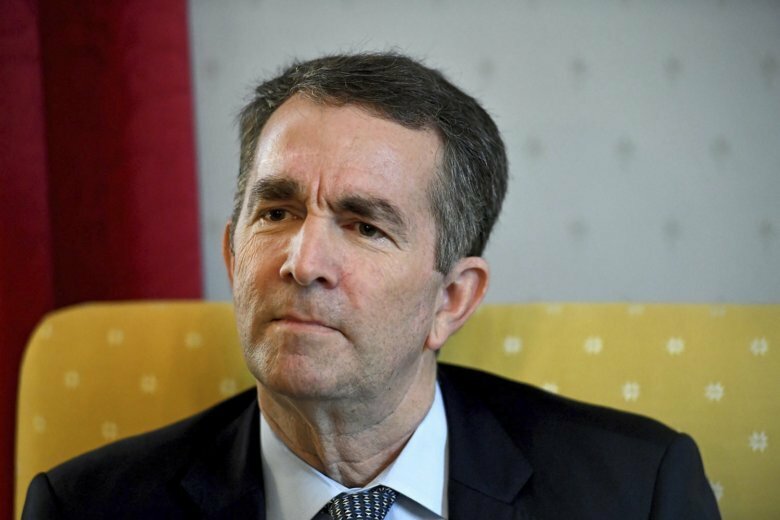 Ralph Northam asked lawmakers Thursday to pass a state budget that has a “greater focus on issues of equity” as he tries to move past a blackface scandal that nearly ended his governorship. Northam met with a group of state legislators to discuss the budget and sent them a letter outlining his priorities as the GOP-led General Assembly puts the final touches on its state spending plan. Top among them, Northam said, are increased funding for struggling schools and more spending to decrease the number of evictions. “In order for every Virginian to thrive, we must invest in their success — and that requires a greater focus on issues of equity,” Northam said in his letter. Adding to the chaos are scandals surrounding other top Democrats: Attorney General Mark Herring admitted he wore blackface in college days after calling for Northam’s resignation, and Lt. Gov. Justin Fairfax has denied allegations from two women that he sexually assaulted them. Northam has faced widespread calls to resign, including from several lawmakers and caucus groups, but made clear he intends to stay in office. The Democratic governor said he wants to try to help heal the state’s lingering racial wounds and devote the rest of his term to promoting racial equality. “There are things that are non-controversial,” Sickles said, pointing to Northam’s request for an increase in school counselors as an example. Nearly two weeks have passed since the yearbook photo surfaced and there are signs of a growing acceptance among lawmakers of Northam’s plans to stay, despite the fact that every caucus group and top leader called for him to resign. Republican Sen. Emmett Hanger described Thursday’s meeting with the governor as cordial. “It was just a really positive thing,” Hanger said.